Hisably is only available for C-Stores located in Massachusetts, USA. Scan lottery tickets and automatically calculate daily lottery sales. Hisably is your go-to accounting software for convenience store management. It combines the features store owners need most in an intuitive user-friendly interface. Throw away your notebook ledger and access your store’s finances from any computer or mobile device. Finish your daily cash reports in mere minutes with automated calculations. No need to manually count lottery tickets – scan them and let Hisably calculate your lottery revenues and inventory. Learn how to make the most of Hisably through a series of carefully crafted instructional videos. Get live reports on convenience store sales and commissions alongside income and expense reports, bank transaction reports and more. Sign up for Hisably’s 30-day free trial without credit card – no contract needed. Cancel your subscription at any time. Hisably is the first cloud-based accounting solution designed specifically for convenience store bookkeeping.It puts your store’s finances in your hands. 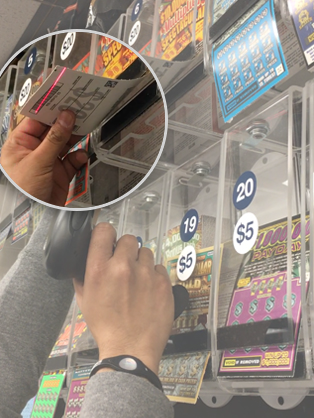 Don’t count lottery ticket sales manually – scan them and have Hisably calculate your daily sales per shift. Manage lottery book inventory with ease using any standard barcode scanner. 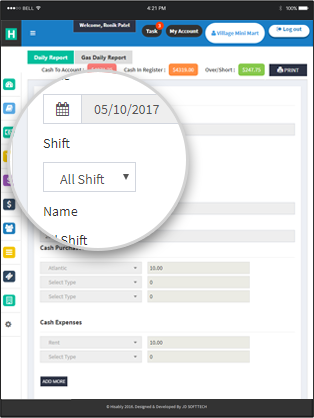 Assign employee shifts directly through the software and get instant reports on cash flow, lottery ticket sales and gas sales – keep employees accountable for over and shorts! Track open invoices and payment details using Hisably’s powerful automated tools. Get detailed reports and financial statements instantly. We’re dedicated to making life easy for convenience store owners. See what some of our current users are saying about Hisably. Register and Start Using Hisably Today! Take control of your store’s finances with this powerful set of tools today. Get daily cash reports done in five minutes. Save valuable time by scanning lottery tickets by barcode. Keep accurate records of account payables and receivables. 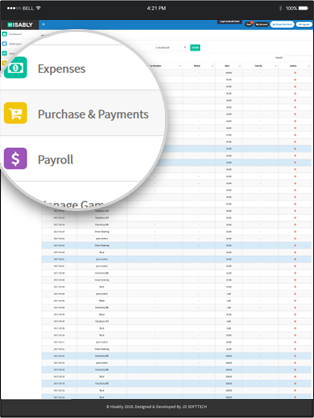 Instantly generate reports on sales, payments, purchases, expenses, payroll and more. Start your subscription with a 30-day free trial and then pay a low rate per month – no contract needed. Instantly generate reports on sales, payouts, payments, purchases, payroll and more. Discover how Hisably can help you monitor, calculate and report your store’s finances here. Risk-Free. No Credit Card Required. No Contract. Hisably is the solution for simple on-demand convenience store accounting.We combine a powerful set of financial tools with a user-friendly interface to make bookkeeping easier than ever. Generate cash flow reports, scan lottery tickets and handle expenses and purchases all in one place.